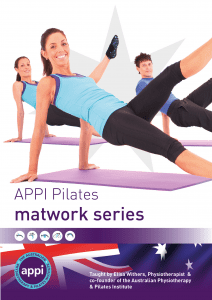 Master the APPI Matwork repertoire from beginner to advanced with this triple pack DVD series. 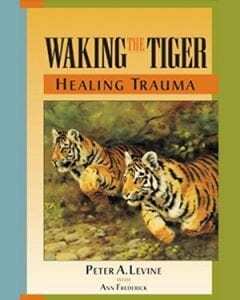 All DVDs comprise of 5 easy to follow sections including; pelvic stability, abdominals, gluteals, upper stability and strength, stretch and mobility. 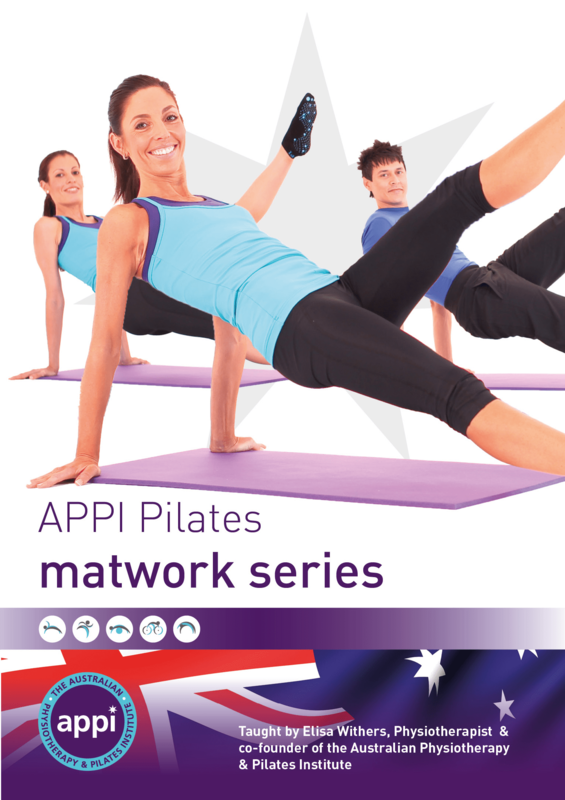 A warm up, cool down and the APPI Pilates key elements also included.